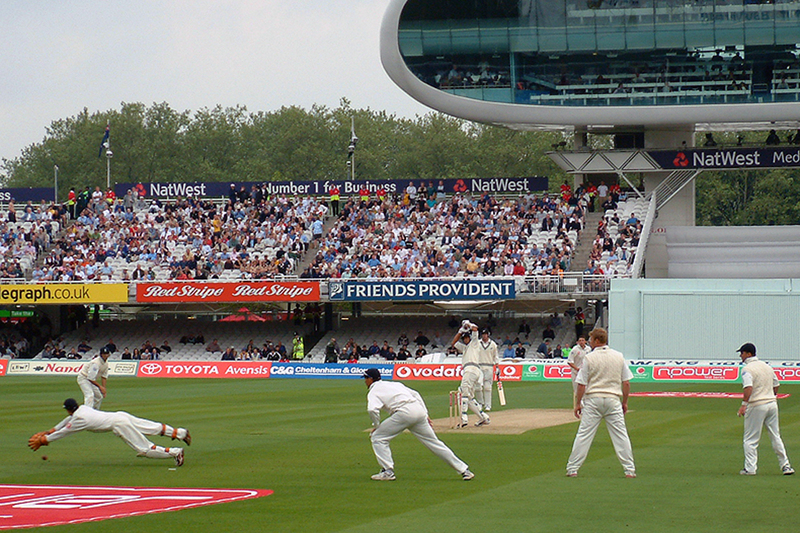 Although not widely played, there are some countries, such as India, England and Australia, that regard cricket as one of their most popular sports. 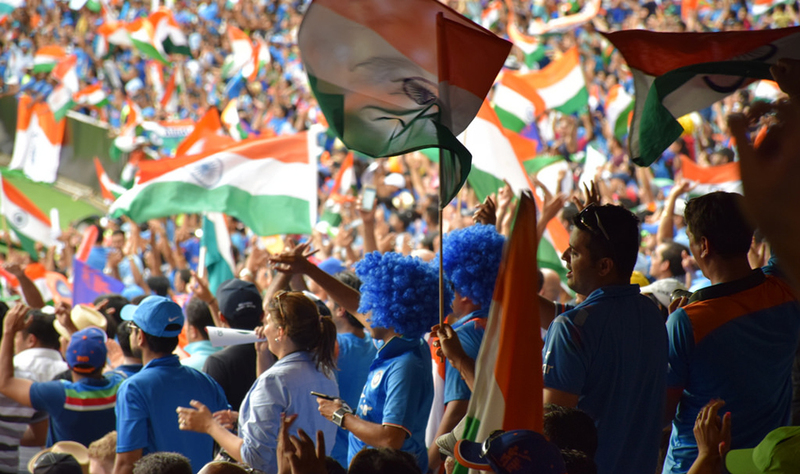 World cups, rival test matches, and different variations of the sport are all reasons why cricket is so popular with its fans. 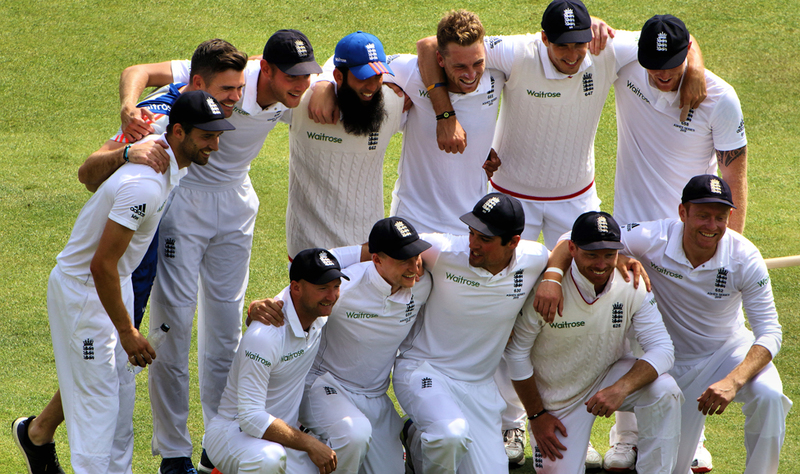 Attending a big game through dedicated cricket air charter is the ultimate way to travel and fully immerse yourself in the atmosphere of this sport. Hire a private jet to Melbourne and experience the capital of Victoria. Known as Australia’s cultural – and coffee – capital, Melbourne has a thriving arts community, a wealth of attractions and jaw-dropping scenery. The Melbourne Cricket Ground is a must for cricket fans. The famous MCG hosted the first-ever Test match, and the 1992 World Cup Final as well as the 1956 Olympic Games and 2006 Commonwealth Games. Take a tour of the National Sports Museum with its priceless collection of Aussie sporting memorabilia.